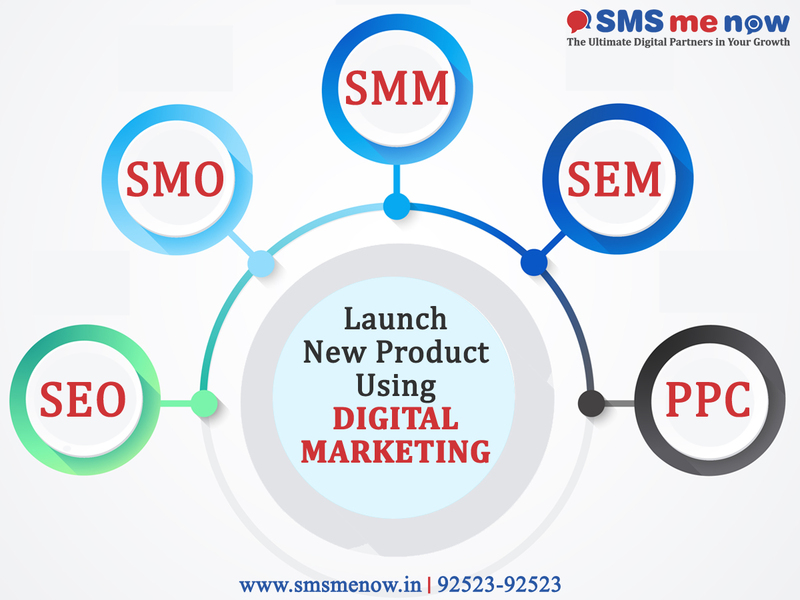 Before starting a discussion on online product marketing strategies, let's first discuss what is actually marketing products online or also known as online marketing. According to TNMedia, online marketing is strategy or method of getting the company name out to the public. The advertisements can take many different forms and focus on subtle messages rather than clear-cut advertisements. " A simple definition, online marketing is an effort to introduce business to the public by using the internet. Almost in all literature says that Search Engine Optimization SEO plays a very important role in product marketing strategies online. This is also often conveyed by Neil Patel, who is known as an entrepreneur and internet marketer. Through content optimized with SEO techniques the product you want to market will easily reach and be reached by consumers. Also through SEO, target marketing or the intended audience can be more specific and relevant, so that the possibility of conversion will be greater. This is a product marketing strategy that utilizes search engines as well. As with SEO, with SEM we can directly place our products at the top of the search engine. But indeed, it costs more than SEO, depending on the keywords used. One similarity that SEO and SEM have is that marketing targets are more specific and relevant. It seems like the power of Social Media for an online product marketing strategy is unnecessary. It's just important to pay attention to choosing the social media platform that best suits the product or brand that you want to market. In addition, it is also important to have a content marketing strategy so that the content provided to target marketing is relevant and provides the insights they need. As the name implies, this one marketing strategy makes you pay for every click that is generated from the advertisement created. Indeed, rather resembling SEM, the difference is that there are several platforms that display Pay Per Click (PPC) ads for their audience, so it's not only on search engines. So far, the most popular platforms for PPC are Google AdWords and Facebook. You have made an affiliate marketing strategy if you work with other business people to market your product by dividing the profits. One example is working with blogger. Previously you could create a unique URL that would be inserted in a blogger's article about your product. After that, if the URL is clicked, the consumer will be redirected to your website. If consumers make a purchase or at least a conversion occurs, the blogger will benefit through affiliate tracking software. It can be said if the marketing strategy of this product is quite excellent, especially when the products being marketed are products around the world of traveling or culinary. Whatever the product marketing strategy that you apply to your business, it is still important to continue to develop the broadest business network.